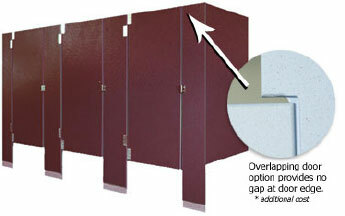 Restroom partitions are a necessary part of any public restroom space. Being in the business for over 60 years we understand the importance of a durable product that will resist vandalism, stand up to vigorous cleanings and outlast the test of time. 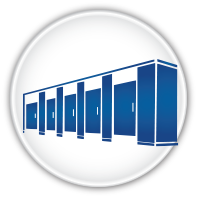 We have a highly trained staff of sales people and installation experts who can recommend the right product for your space. 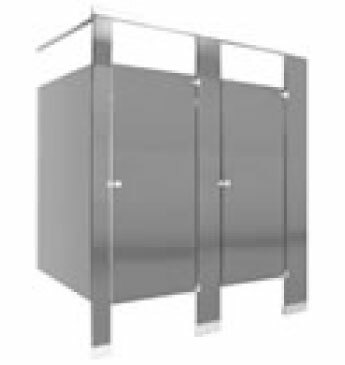 We are also available to inspect on your existing restroom partitions, provide replacement parts and make repairs if total replacement is unnecessary. 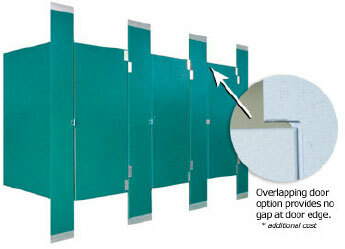 General Partitions Manufacturing offers a full line of highly durable toilet partitions built with reliability in mind. 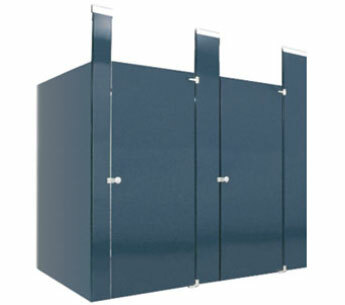 We not only offer one of the finest quality toilet partitions in the industry but we stand behind it with over 50 years of manufacturing experience allowing us built to your custom specifications and ship on time.